Romania is a country full of beautiful tourist attractions. 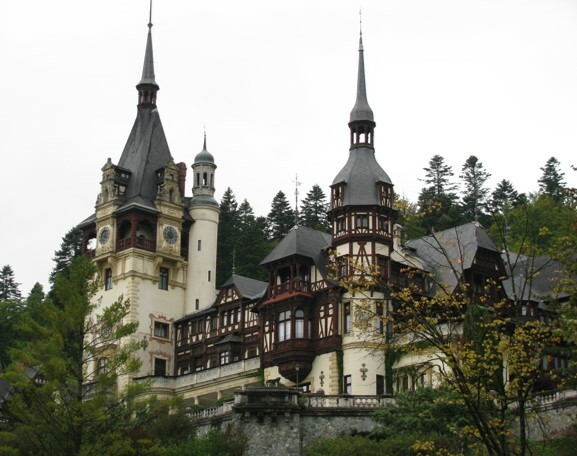 Peles Castle is one of these popular sites that draws foreigners to its gates. Located very close to Bucharest, the castle and its smaller counterpart, the Pelisor castle, are a remnant of Romania’s monarchy. 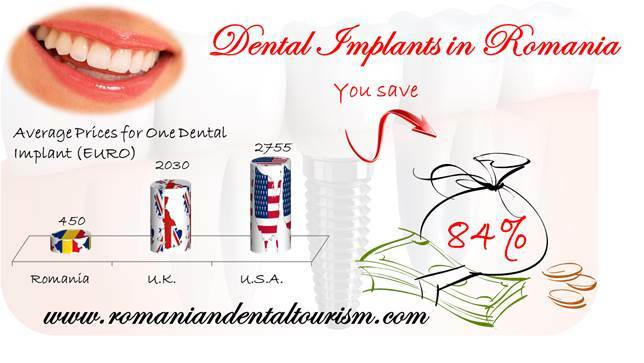 Romania’s cultural and historic heritage as well as its landscapes are just some of the reasons why dental patients choose to book a longer vacation when visiting the country for dental treatments abroad. Peles is a beautiful Neo-Renaissance castle located in Sinaia, Prahova county. Its construction started in 1873 and was inaugurated in 1883 but construction works continued here until approximately 1914. King Carol I of Romania decided to build the castle after a first visit in the beautiful forests at the base of the Bucegi Mountains. The Peles was built according to the project presented by German architect Johannes Schultz. Additions to the castle were made by other foreign architects. King Carol I and Queen Elizabeth lived in the castle and King Carol II was born here. During the communist regime all royal property was seized. However, the castle was declared a museum in 1953. After the Revolution, the Peles Castle and the Pelisor Castle were declared heritage sites and were opened for public visitation. Peles and Pelisor castles are open for visitation Wednesday thru Sunday. The admission fee for one adult is 20 lei. Students and pensioners benefit from a reduced rate. The base tour for the Peles castle only includes the ground floor. An optional tour that includes both the ground floor and the first floor costs 50 lei per adult. A fee is applicable for indoor photography. Both castles are easily accessible from Bucharest by car or train and visitors have numerous accommodation options in Sinaia or in other resorts nearby. Nature lovers can also enjoy the beauty of the Bucegi Mountains and take a cable car or hike to a resort at Cota 2000 or visit the Caraiman Cross dedicated to the heroes who perished during the First World War. 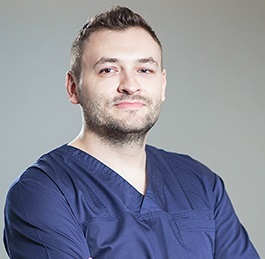 If you would like to know more about visiting Romania while performing various dental treatments you can contact our dental clinic in Bucharest. Our dentists are happy to tell you more about the approximate time span of each type of treatment so that you can plan a vacation according to this schedule.